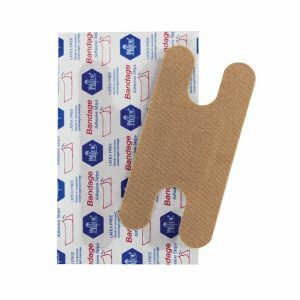 Fabric adhesive bandage by MedPride are made from flexible adhesive fabric which stretches and conform to body contours. 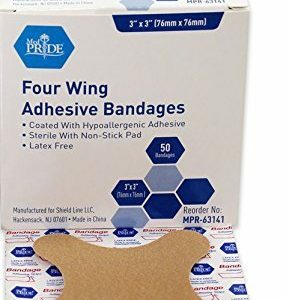 A sterile ready to use protective dressing for minor cuts and abrasions. 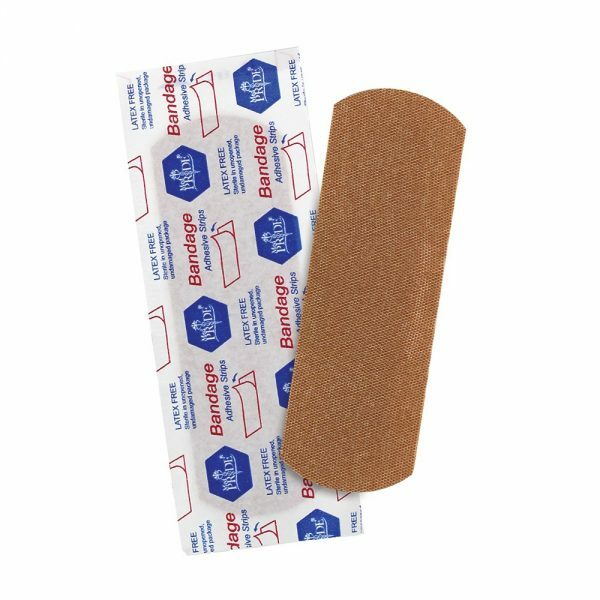 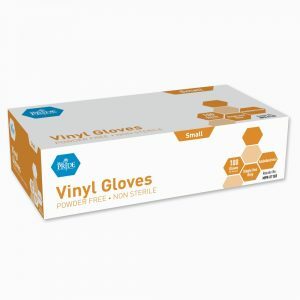 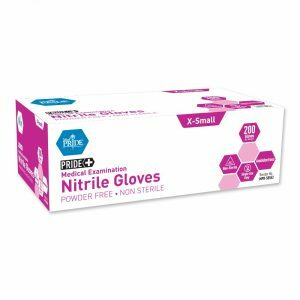 Fabric adhesive bandages are a sterile, latex free bandage.